Discussion in 'Mining & Cryptocurrency' started by atp1916, Aug 25, 2018. Finally - grade A electronics to counter Onda's cheap-@$$ crap. Archaea and oblox like this. Indicator lights, full slots, oh baby. Curious the price on it. 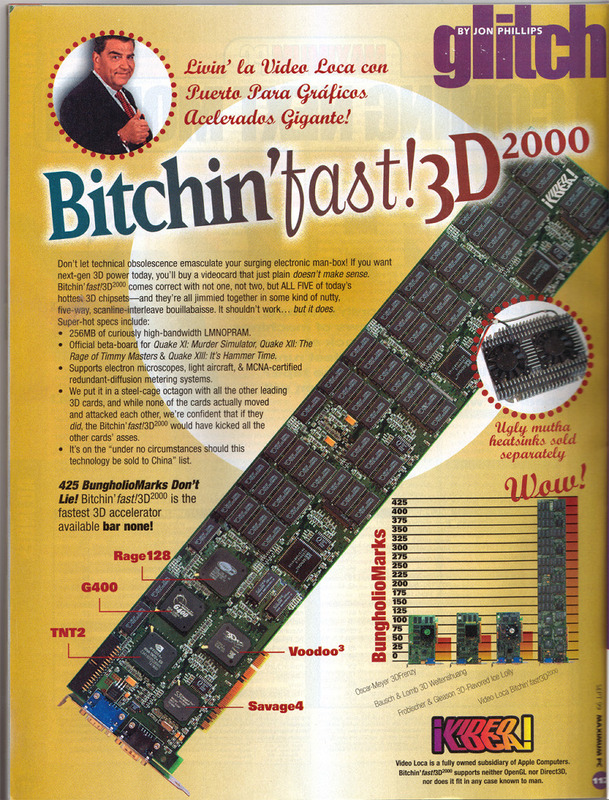 Dang, I guess people would be using cheap Bristol Ridge APUs here? Hilarious. 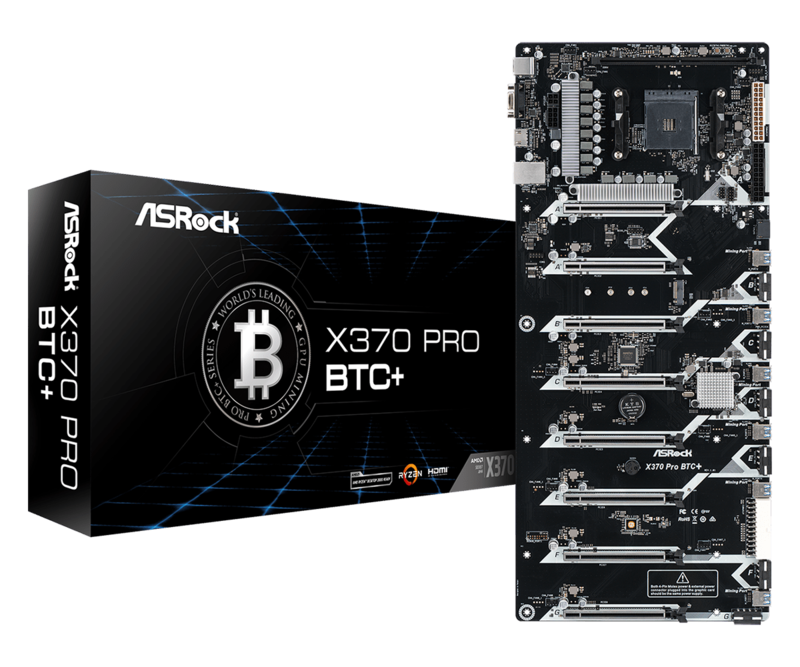 ASRock makes some good stuff, but it cuts a lot of corners to hit price points below that of its primary competitors. I'd stack this with Gen 1 Ryzens since i do fold for the [H] and the extra cores do come in handy. looks like a really bad photoshop. Master_shake_ Oh it's real. 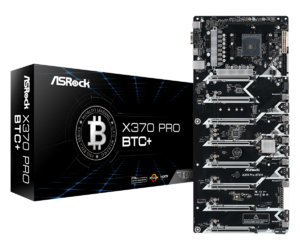 Biostar and Asrock are full-in on the mining scene. Their board quality may not be up there with your average tier 1 AIB, but sure beats the hell out of the chinese no-name / Onda manufacturers. Can you just message me when this is out atp1916 ? Click the link to the official Asrock site and find out? elite.mafia, habitat412 and atp1916 like this.